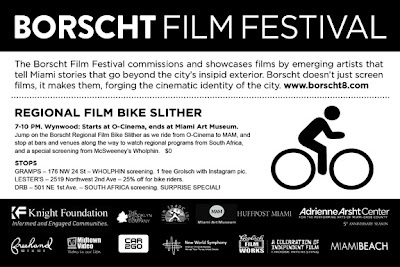 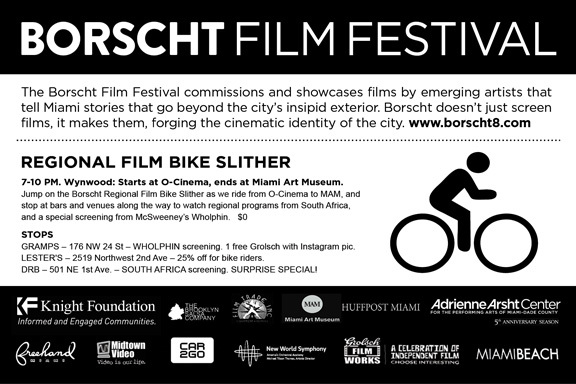 Join the Borscht Film Festival collective for a ride starting at 7pm at O Cinema and ending at the MAM at 10pm. 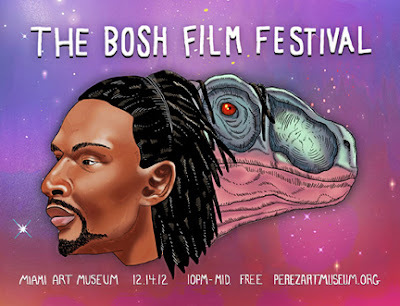 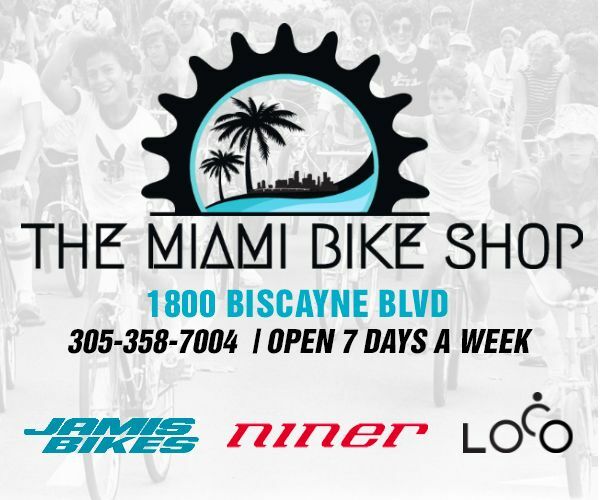 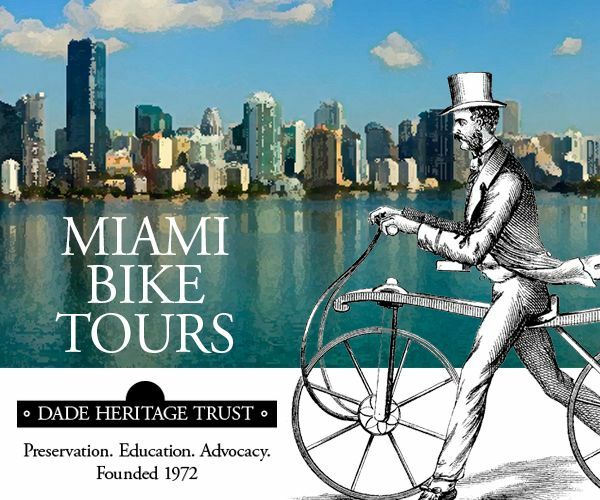 The group will be stopping at Gramps, Lester's, and The DRB (new downtown location) along the way to watch film screenings, before arriving at the Miami Art Museum (101 West Flagler St) for the debut screening of the animated parody short film "Adventures of Christopher Bosh in the Multiverse". Live music performances by Hundred Waters, ANR, and Yung Jake. 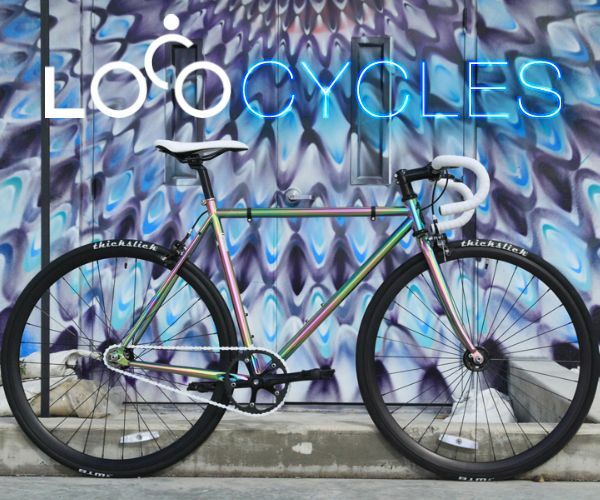 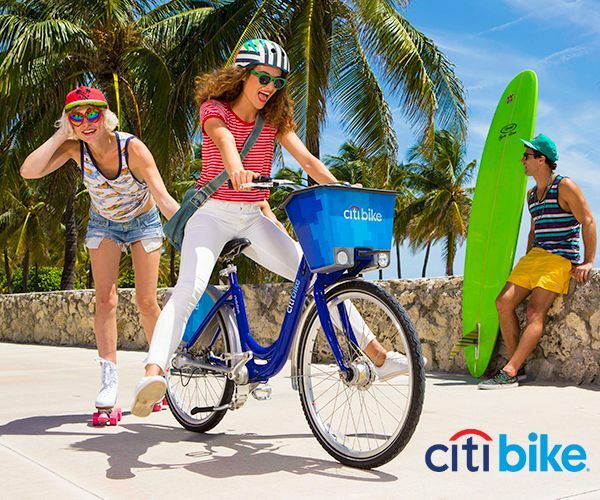 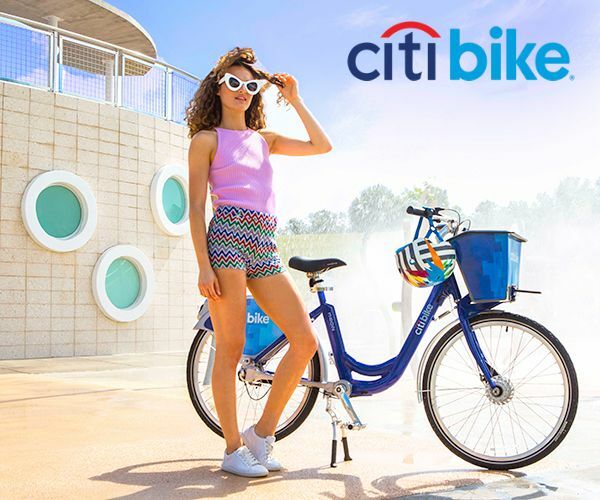 Ride safe, bring a bicycle lock & lights, and drink responsibly.